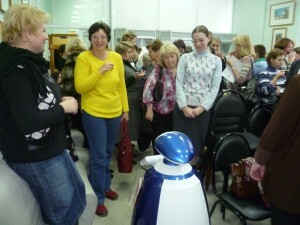 R.BOT robots are used to work remotely in Central Children’s Library. Gaidar in Moscow and the Central Children’s Library. Pushkin in St. Petersburg.